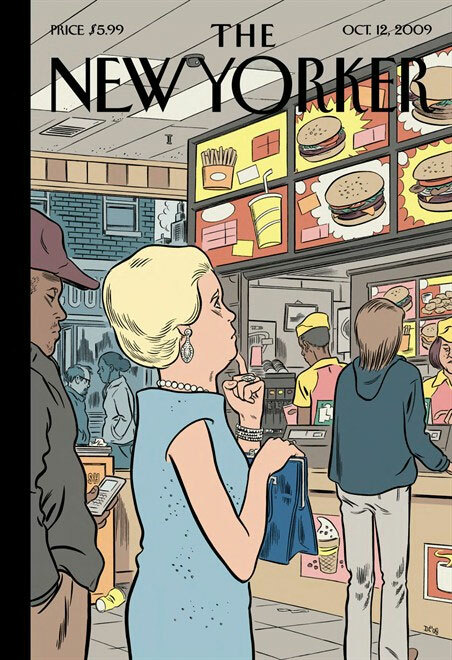 the new yorker | Little Expressionless Animals. And I did that, but only the first part. Not even the whole first part, either. I typed sixteen words out before I realized that I didn’t want to hitch them to the song above, which I was listening to at the time and do truly love, cherish, and revere. I thought it was a really good coincidence that it started playing right as I was straining to come up with “blister,” “scam,” “chain,” and thirteen other clumsy examples of what might get pulled alongside anger.